These event-handling functions, normally defined in the devkit’s game.js file, are called when the engine is initialized or shut down, and when user activity is detected. Any values returned by these functions are ignored. PS.init() is called once when a game is initialized. Every game should include a PS.init() function. A warning is issued if it is not present. Your PS.init() function should immediately call PS.gridSize() to establish the dimensions of the grid, followed by any other required game initialization. If PS.gridSize() is not called, a default 8x8 grid is created. Three integers indicating the current version of the game engine. Three integers indicating the version of the audio engine. An array of strings indicating the file types that can be played by the audio engine in the context of the current browser. These will be a combination of "ogg", "mp3" and/or "wav". The .host.app and .host.version strings contain the name and version of the application running the game engine, usually a Web browser. The .host.os string identifies the operating system hosting the application. The .host.mobile property will be true on mobile devices, else false. The .inputs.touch property is true if a touchscreen is available, else false. An object indicating the date and time the Perlenspiel engine was initialized, in the same format returned by a call to PS.date(). Indicates the moment this event was called, expressed in the number of ticks elapsed since engine startup. A startup warning is displayed if PS.init() is defined as anything other than a function. 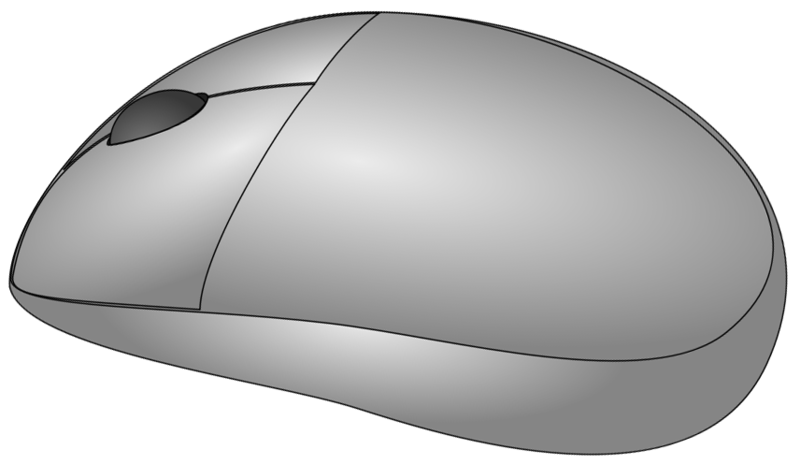 PS.touch() is called when the mouse button is clicked on a bead, or when a finger touches a bead. The x and y parameters contain the zero-based coordinates of the bead. The data parameter contains a value previously assigned to the bead by PS.data(). If no data has been assigned to the bead, data is set to zero (0). A startup warning is displayed if PS.touch() is defined as anything other than a function. PS.release() is called when the mouse button is released over a bead, or when a pressed finger is lifted from a bead. The .time integer indicates the moment PS.release() was called, expressed in the number of ticks elapsed since engine startup. A startup warning is displayed if PS.release() is defined as anything other than a function. PS.enter() is called when the mouse cursor, or a finger touching the screen, enters a bead. Set to true if the mouse button/finger was pressed when this event was called, else false. A startup warning is displayed if PS.enter() is defined as anything other than a function. PS.exit() is called when the mouse cursor, or a finger touching the screen, exits a bead. A startup warning is displayed if PS.exit() is defined as anything other than a function. PS.exitGrid() is called when the mouse cursor, or a finger touching the screen, exits the perimeter of the grid. A startup warning is displayed if PS.exitGrid() is defined as anything other than a function. PS.keyDown() is called when a key is pressed on the keyboard. PS.keyDown() is called only on platforms with a hardware keyboard. The key parameter contains an integer indicating which key was pressed. If the key is one of the standard keyboard keys, (upper-case and lower-case alphabetics, numbers or punctation), the key parameter contains the corresponding ASCII keycode. The shift parameter contains true if the shift key is held down, otherwise false. The ctrl parameter contains true if the control key is held down, otherwise false. A startup warning is displayed if PS.keyDown() is defined as anything other than a function. PS.keyUp() is called when a key is released. PS.keyUp() is called only on platforms with a hardware keyboard. The key parameter contains an integer indicating which key was released. The special keycodes passed by PS.keyUp() are the same as those used for PS.keyDown(). A startup warning is displayed if PS.keyUp() is defined as anything other than a function. PS.input() is called when a input device event is detected. Perlenspiel games are usually developed and played on a Web browser, using a mouse and/or keyboard for input. As the engine migrates to other platforms, it will be upgraded to respond to events from a broader range of input devices, including touch screens, game controllers, tilt sensors and voice commands. PS.input() provides a flexible way to report these events to your game. The specific values returned by different input devices are described below. When the mouse wheel is scrolled forward or backward, PS.input() is called with the .wheel property of device set to the string constant PS.WHEEL_FORWARD or PS.WHEEL_BACKWARD, depending on the direction of the scroll. As new input devices are supported, the associated device properties and event values will be documented here. More than one property can potentially be set in a single call to PS.input(), so be sure your code is able to respond to multiple simultaneous events. A startup warning is displayed if PS.input() is defined as anything other than a function. PS.shutdown() is called when the browser page running Perlenspiel is about to close. A startup warning is displayed if PS.shutdown() is defined as anything other than a function.